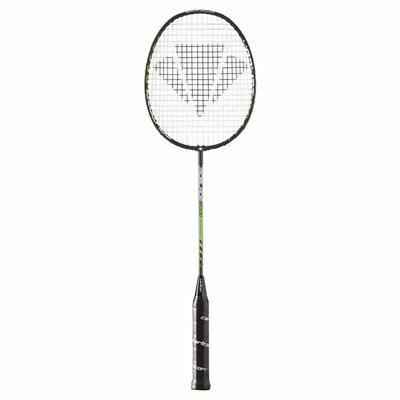 The Carlton Isoblade 2000 badminton racket is a head heavy balanced racket incorporating tempered steel to ensure great durability. The racket is 26" (665mm) long and features the isometric head design which offers a 30% bigger sweet spot than in traditional oval rackets. 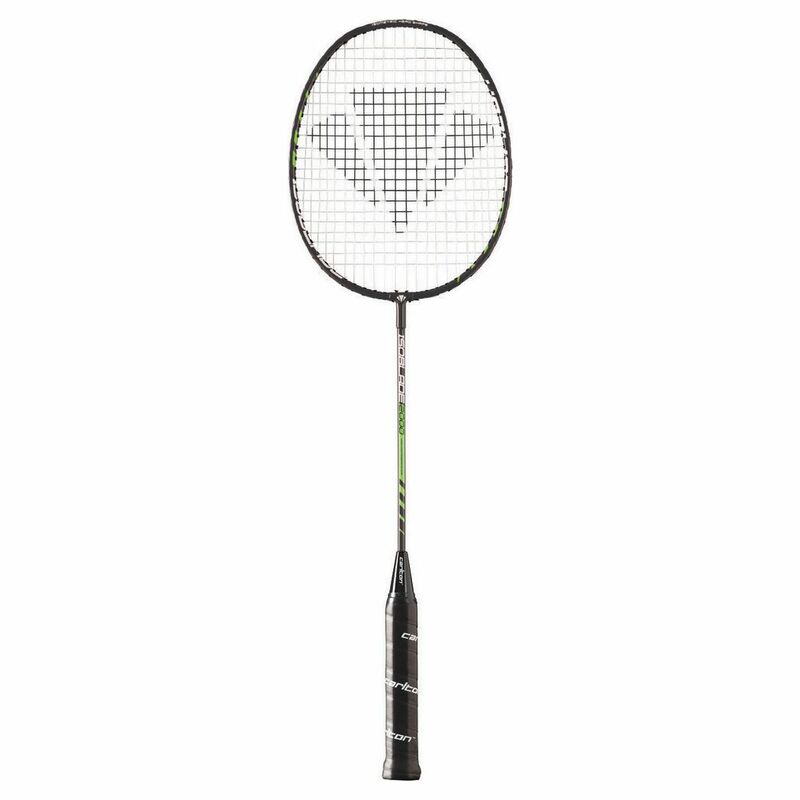 The Carlton Isoblade 2000 weighs 120g (4.2oz) and is an excellent entry level racket. It comes supplied with a head cover. for submitting product review about Carlton Isoblade 2000 Badminton Racket.